What to See in Sagada? 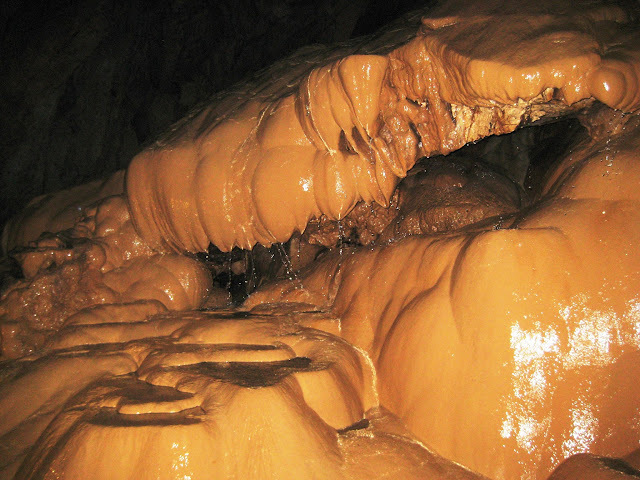 Sagada, even though small, is blessed with natural resources and historical sites. Make sure not to miss these places when you visit the province.